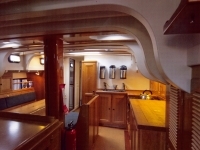 MISTRAL combines elegant hull lines with excellent sailing characteristics. 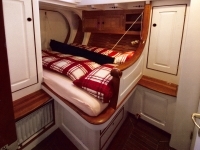 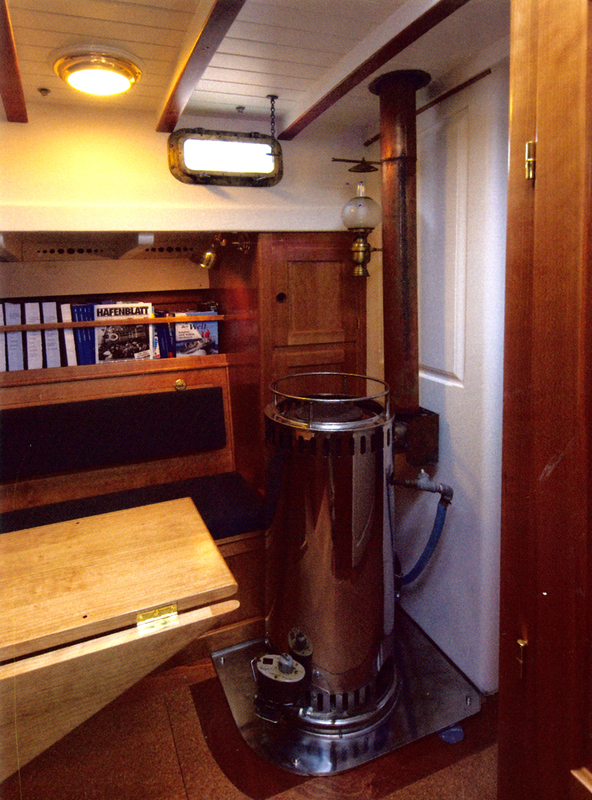 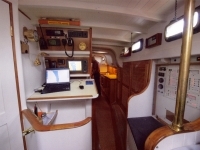 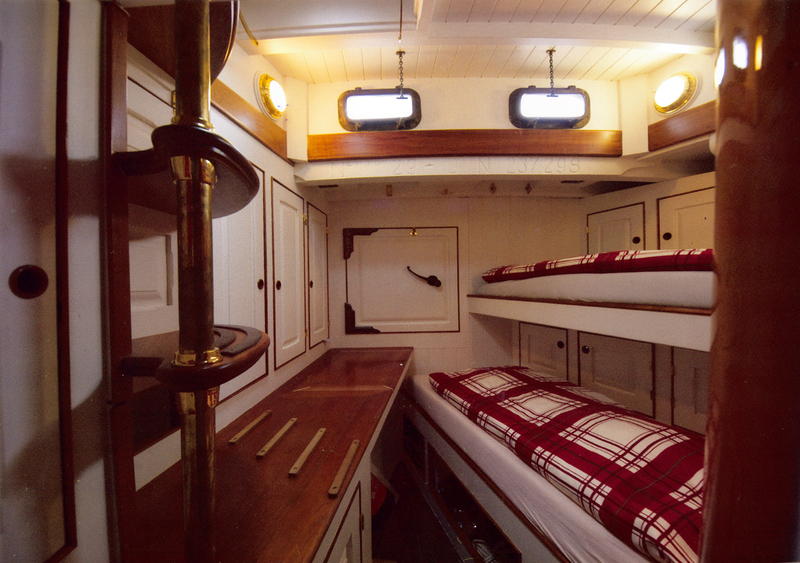 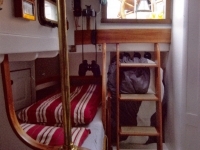 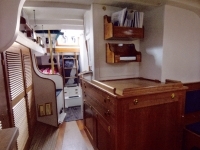 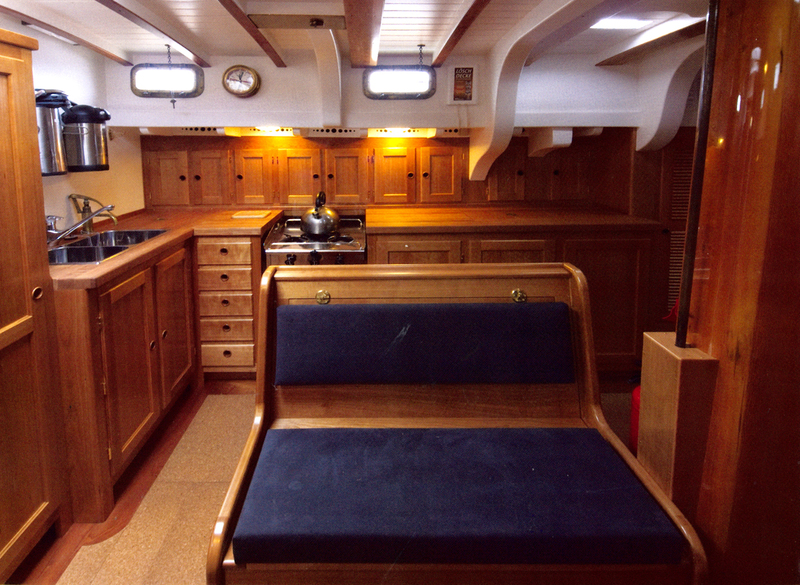 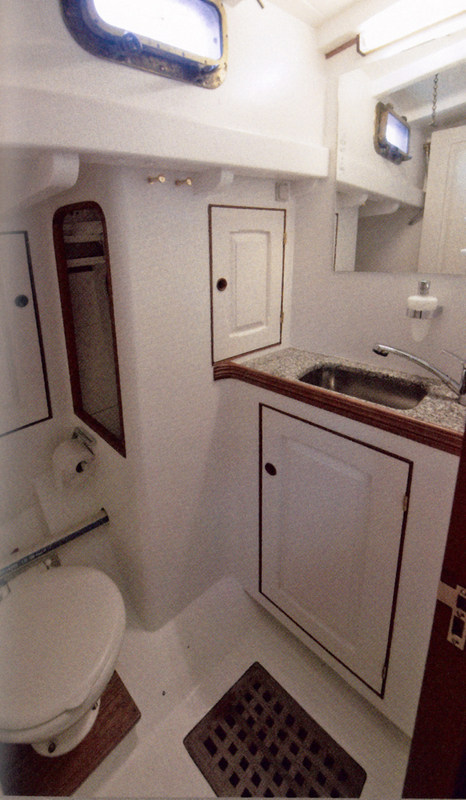 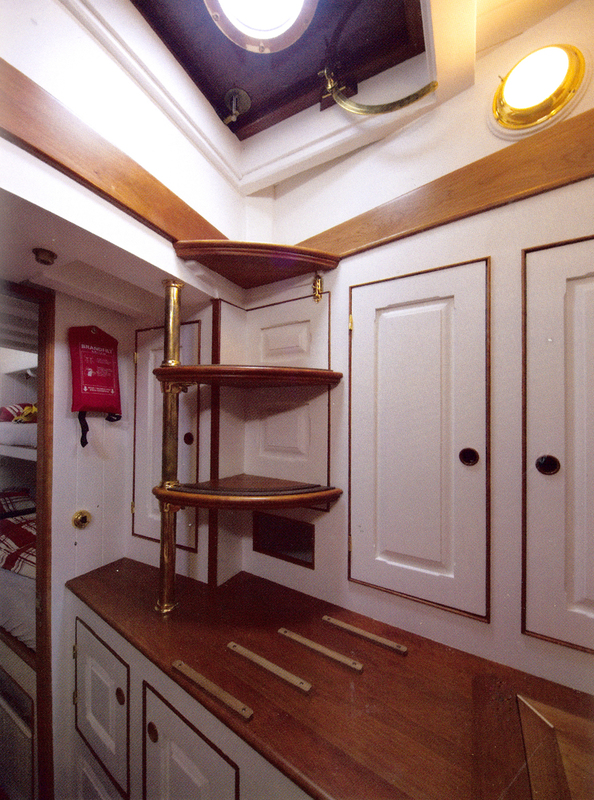 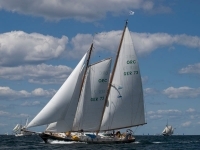 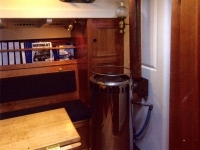 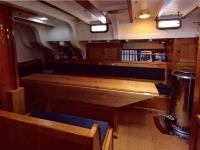 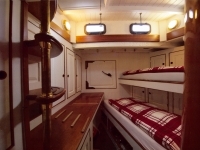 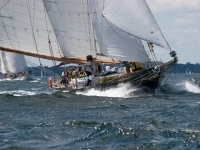 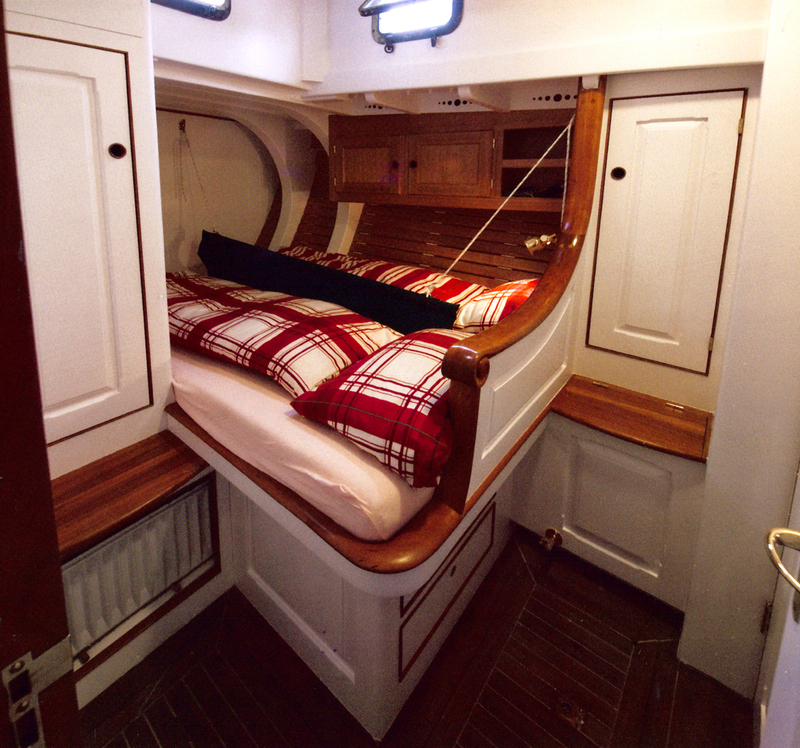 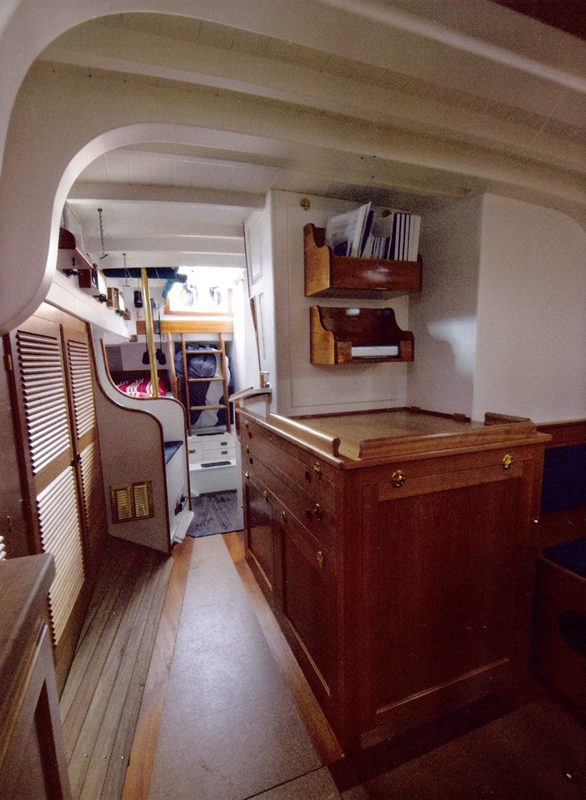 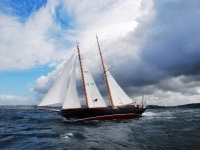 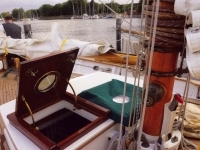 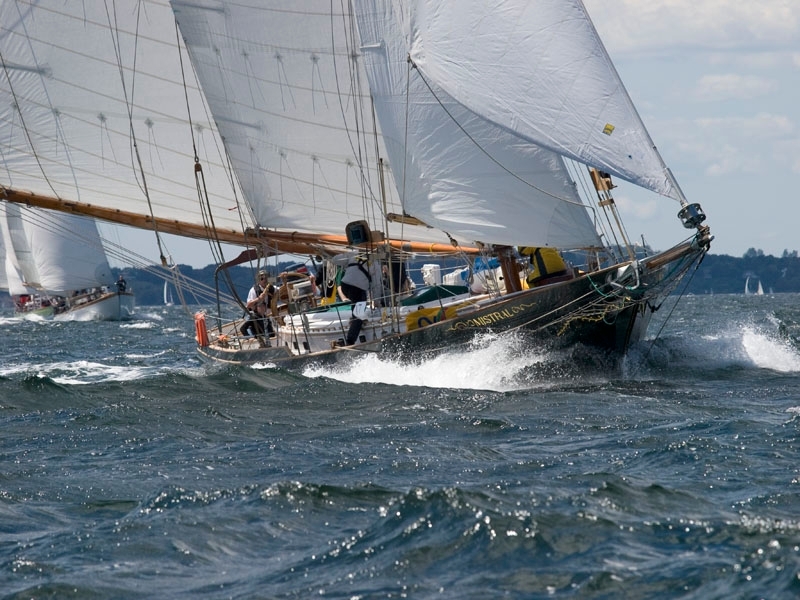 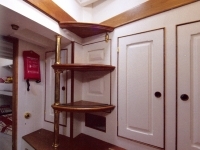 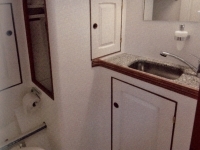 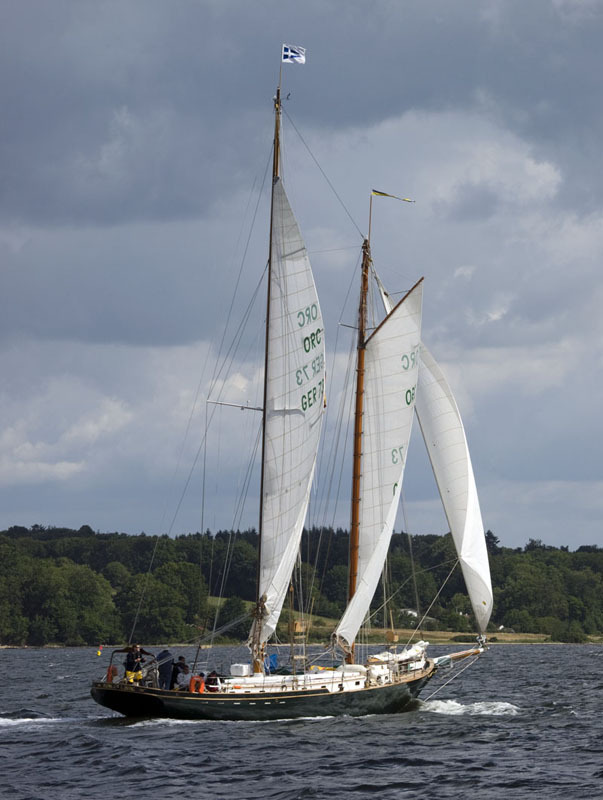 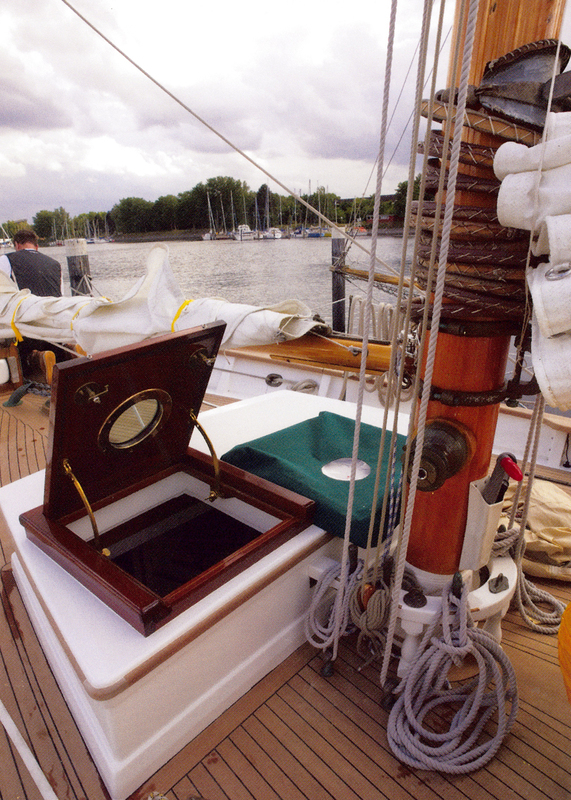 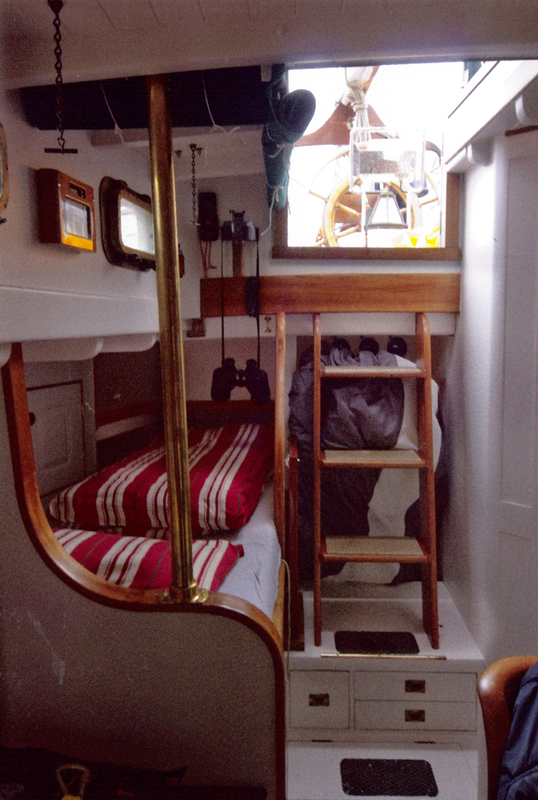 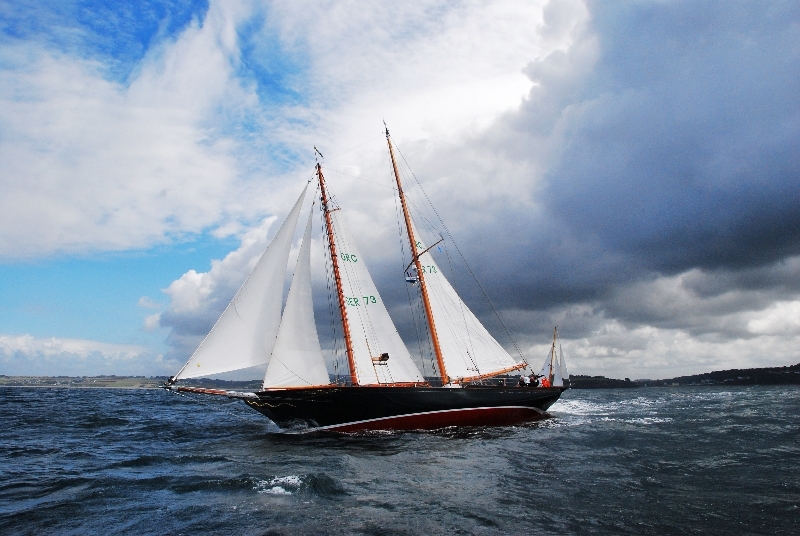 The schooner was totally refitted during 2 extensive restoration phases (the first from 1996 to 1999 and the second from 2006 to 2008), which were objectively and lovingly documented. 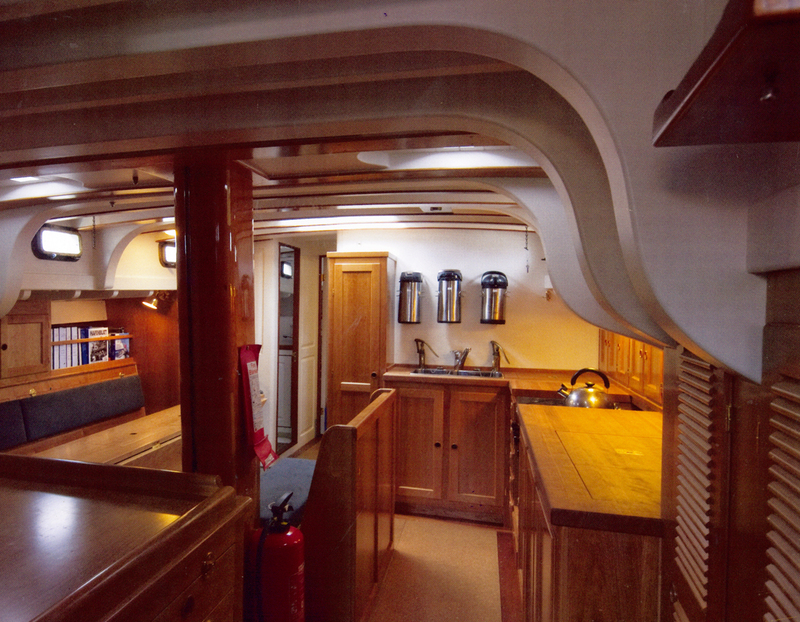 MISTRAL is therefore not only visually but also technically in perfect condition. 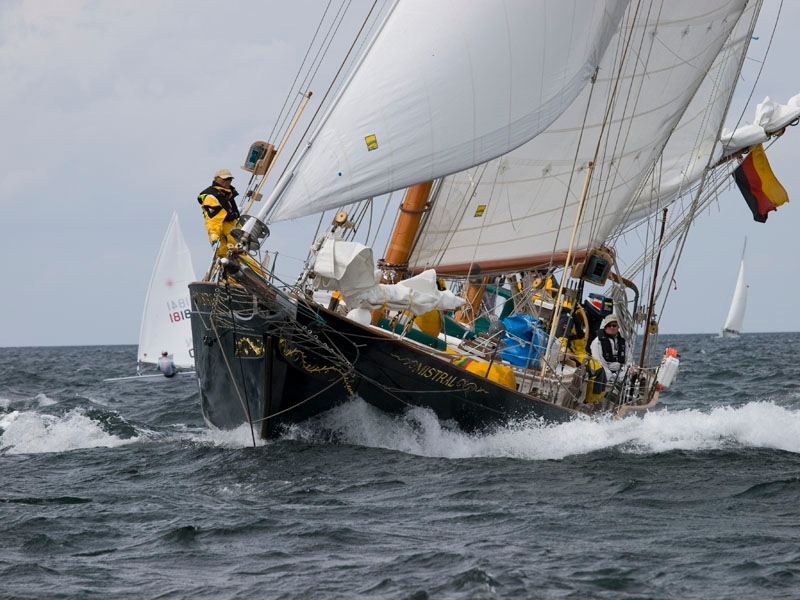 For any serious admirer of classical sailing yachts looking for an impeccable and ocean-going ship a visit to MISTRAL is highly recommended.